Changing the Course of Oklahoma City! 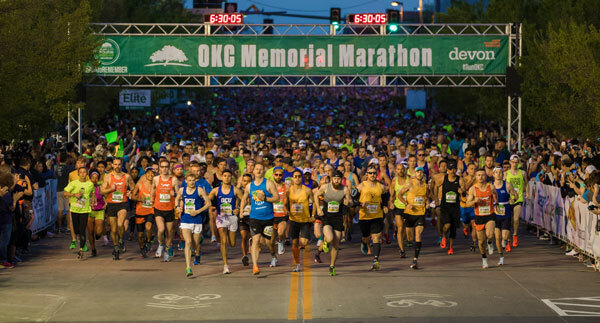 Help Us Change the Course of OKC! Early Bird Registration Opens August 29th! 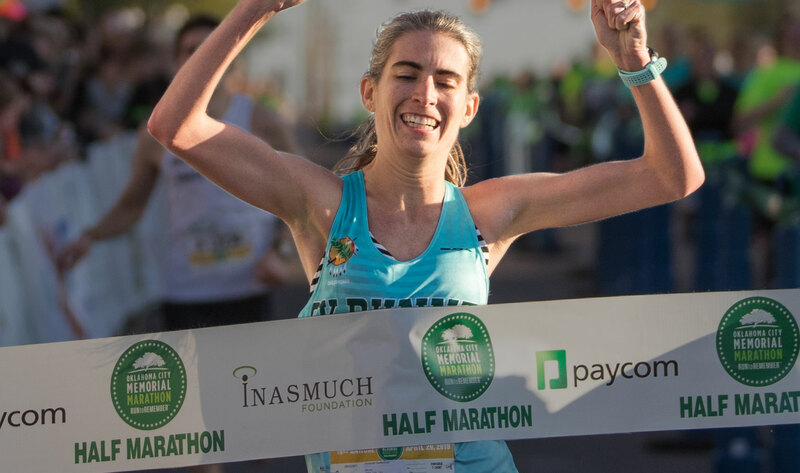 Early bird pricing for the 2019, Memorial Marathon opens on August 29th! We hope you’re ready to #RUNtoREMEMBER!